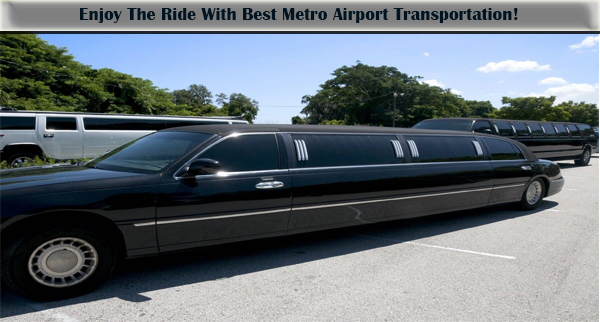 Enjoy The Ride With Best Metro Airport Transportation! Travelling has become an important essential of our life, then be it for business purpose or for personal traveling need. We want to be in different places for various reasons and it is a good reason to give our life a new boost by exploring different cities, countries, continents, etc. One thing that plays an equally important role in making every travel successful and enjoyable is Metro Airport Transportation. The reason why we are telling this is that the moment your flight lands in the destination, the very moment your journey begins. Hence, the best should be your airport transportation service. What is a luxurious Limousine arrive to pick you up from the Detroit Airport? Of course, it will and like everyone else even you will be overwhelmed. Our Detroit Metro Airport Car Services has the best in a class fleet of classy cars like a limousine, SUVs, larger vans, etc. 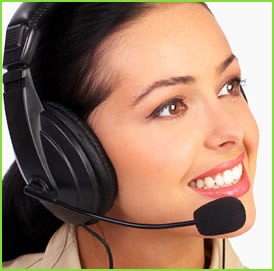 that can be hired in nominal charges without any hassle. It will save your precious time, efforts as well as will keep you away from any traffic hassles. ‘Detroit Airport Limo Cars’ are always on time, arrives well in advance to pick you up from the Detroit Airport and are punctual in dripping you back also. Our chauffeurs are well dressed, well behaved and dive the car with utmost care to ensure traveler’s safety. You can either book our Metro Car Detroit Airport for yourself or for whole office team that is traveling to Detroit for a business meeting in budget-friendly deals. In case you need help with exploring Detroit and nearby areas while you are free from official schedules, then we are the best point of contact because we are operating in Detroit for years now. Therefore, our employees are aware of every single tourist spot as well as hidden jewels that you would love to explore. The Detroit airport is one of the busiest airports out there and it can become quite hectic for you to look out for reliable transport service partner as there are plenty to choose from and you never know who is right and who is wrong. This is why it is always advised to hire a cab well in advance with a reliable transportation service that is operating in Detroit for a long time and can be relied on completely. You would find many choices out there and you can either choose to travel in a regular cab or you can go after a luxury car of your choice with us, in the budget-friendly deals.